DAN ITF (Dan ITF Tae Kwon Do) is a martial arts club located in Hvidovre (Copenhagen), Denmark. We offer adult programs for all levels of skill. We currently offer martial arts classes in Tae Kwon Do. We encourage the participation of women, men, children and parents, because everyone can benefit from the study of Martial Arts and use it as a positiv phenomenon in thier life. DAN ITF are willing to help and guide you trough the basics of Tae Kwon- Do and its principles, from the very beginning to the advanced levels. After many years struggle and hard work to reach our goals in many fields, as we had desire to reach it. DAN ITF is one of those goals and dreams, which come true and finally on 25th. October 2014 officially registerd, both in INTERNATIONAL TAEKWON- DO FEDERATION, Korea " The homeland of Taekwondo" and of course Denmark. 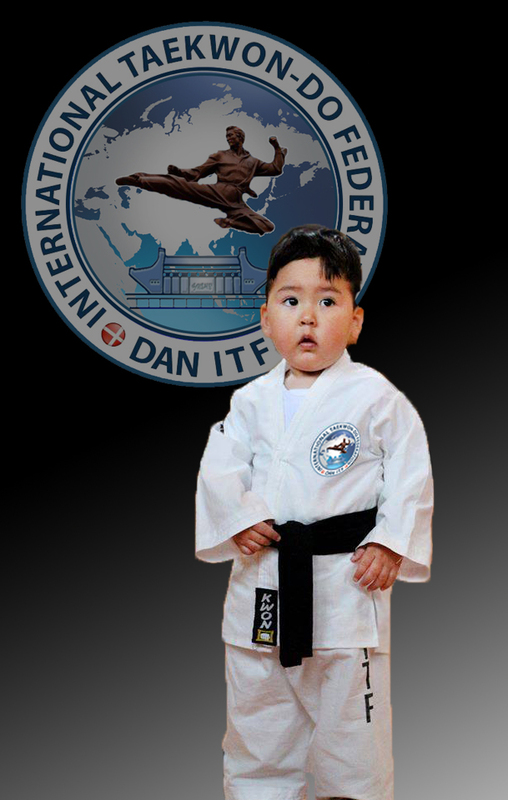 DAN ITF is the only organisation who have the ability, permission and authority to permit and help other clubs, schools, dojangs etc to train Taekwondo ITF in Denmark.